Professor Kumar’s research focuses on understanding the role played by emotions in negotiations; the dynamics of cross cultural negotiations; and the management of strategic alliances. 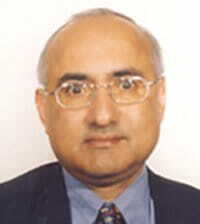 Rajesh Kumar has published widely in top tier international journals and continues to maintain an active research agenda. Rajesh Kumar is currently working on a book focusing on the challenges of doing business in India.